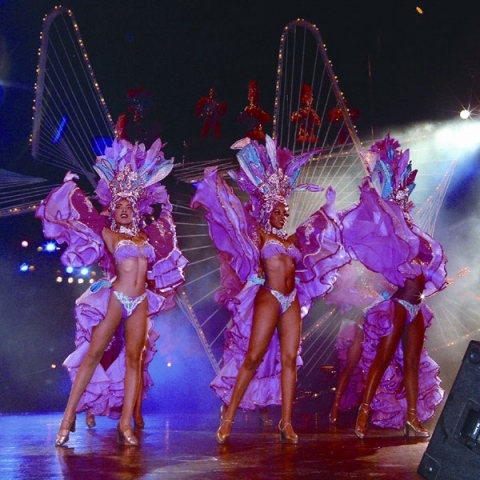 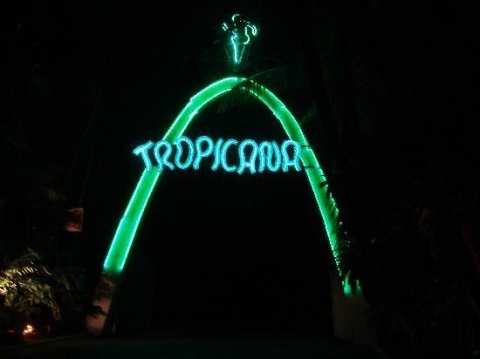 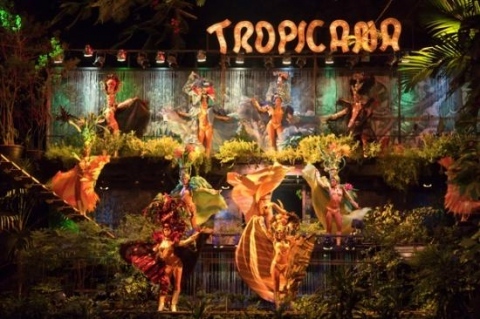 This famous Cuban Cabaret was established in 1939, in the Havana's area of Marianao Playa. 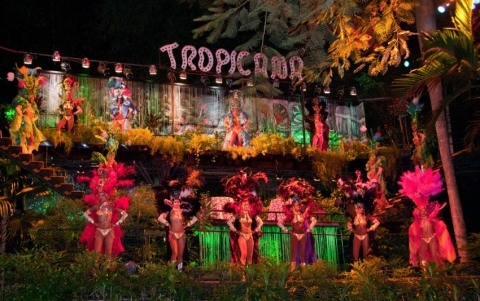 Known as "paradise under the stars", built outdoors in a wooded area taking advantage of the cool of the trees, making it a completely different to any other traditional cabaret around the world. 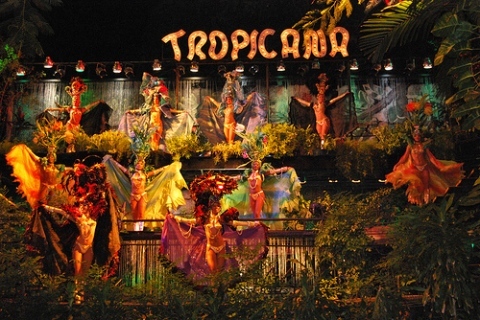 His promoter Victor Correa and Martin Fox was the innovator who managed the New Age Cabaret in 1952.